Microsoft has left Windows 7 exposed by only applying patches to its newest operating systems. Researcher Moti Joseph (@gamepe) - formerly of Websense - speculated Microsoft had not applied fixes to Win 7 to save money. "Why is it that Microsoft inserted a safe function into Windows 8 [but not] Windows 7? The answer is money - Microsoft does not want to waste development time on older operating systems ... and they want people to move to higher operating systems," Joseph said in a presentation at the Troopers14 conference. It was "scary simple", Marschalek said, and faster than finding vulnerabilities by hand. Security bods could then probe and pluck those functions to identify vulnerabilities and exploits. "If we get one zero-day from this project, it's worth it," Joseph said. 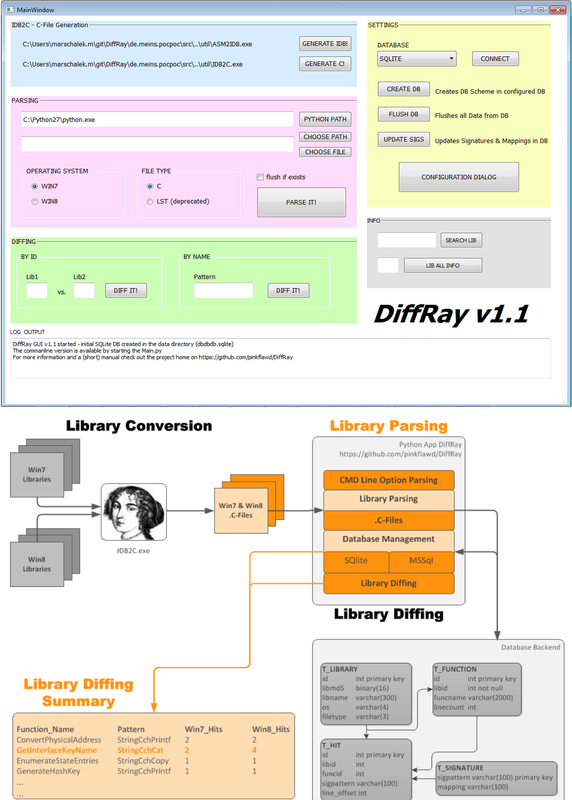 Future work will extend DiffRay's capabilities to find potential vulnerabilities in Windows 8.1, add intelligence to trace input values for functions and incorporate more intelligent signatures used to find potential holes. Duplicates and abundant false positives in the current version would also be ironed out.